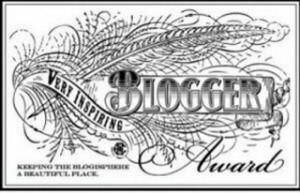 So yeah I’ve been nominated for a Very Inspiring Blogger award! Still can’t my head around that, I just started this as a means of documenting our adventure here and letting friends and family know how we’re getting on. But it seems other people like reading it too, which is awesome! People from more than 20 different countries have read my ramblings and seen my photos, that’s just crazy to me. The nomination came from Kevan, a Canadian expat who runs the excellent Beyond Prague blog, about his experiences of living here in the Czech Republic as well as the Pickled Wings blog about preserved aircraft. I’d highly recommend checking them both out. 1. I’m from a little island called Ireland, lived there all my life. Before this the longest i’d been away for was a 2 week holiday. 2. I have a ridiculous sweet tooth, although I’m eating much less junk food over here thankfully. 3. I love it here, the lifestyle, my awesome job, the people, everything, it’s great. 4. I never learnt how to drive, really should look into that. So there’s some more nuggets about myself, now on to the blogs I nominate for this award. Awesome blog by my friend’s Gary and Roisin cataloging a year long trip all around the world. Amazing stories and photographs, a must read for anyone considering an adventure. My friend Fiona’s lovely blog about gardening and her trials and tribulations with managing an allotment throughout the Seasons. Lots of funny anecdotes and photos and a great read for all you green fingered folk. My love of Paris is only heightened by the lovely stories on this blog and the wonderful photos that accompany them. A must read for anyone looking to explore this French delight. A wonderful blog ran by a native Czech lady, and NOT an expat (Sorry Katy) full of stories and photos of Prague’s main city but also many other areas throughout the Czech Republic. Want to know more about this country? Best place to start is with a local who knows it inside and out. A really nicely written blog by a lady who is out on an adventure of her own, the little stories are great fun to read and she has a really cool style. A blog that inspires me a lot, due to his championing of freelance journalism and the fight that freelancers have to go through to get paid. Love this guy’s work, it’s really modern and in a graffiti style but has a real touch of class to it. Another blog to check out if you’re interested in exploring this wonderful country. Let Kevan take you on a journey beyond the place most people come here to see, and discover the other gems that are there to be explored. Really enjoy this blog, fascinating stories of interesting people combined with really personal and candid photographs of them in their environment. Simple concept but great execution. 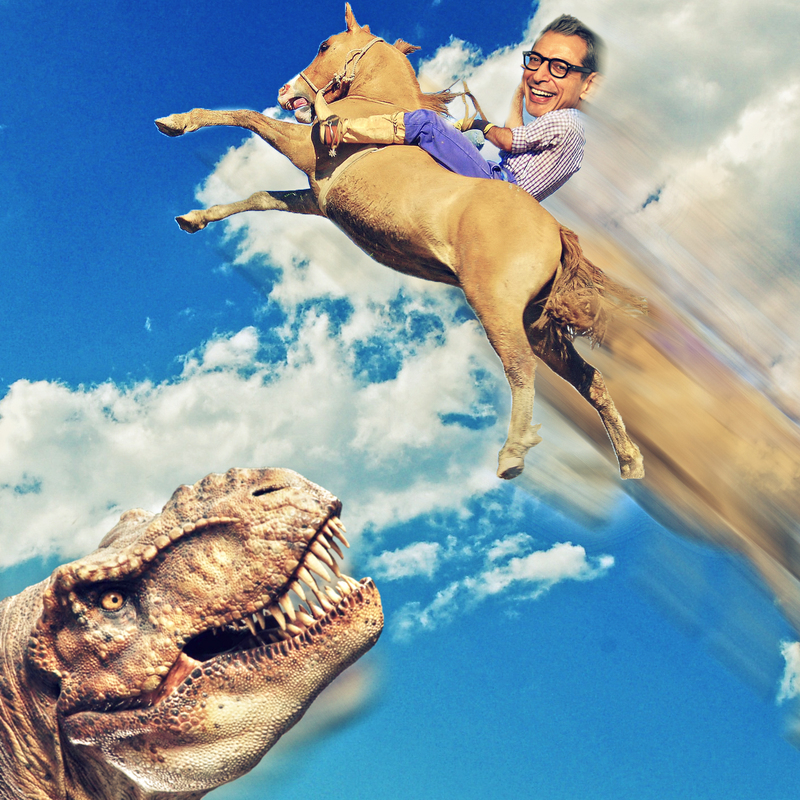 Storytelling is far from dead. An almost daily dose of inspiration and respect for nature and the written word that always puts a smile on my face. Love this chaps style of writing, thought provoking and funny at the same time, every post is a great read. Thoroughly deserving of his Getty association, this man’s photographs of the Scottish landscape are absolutely breathtaking, and his detailed stories of his outdoor adventure add a nice bit of back story to the fine images. The “Postcard From” series on this blog are always a nice little window into various aspects of Prague and the surrounding countryside. My friend Alan’s intriguing blog full of his thoughts and writings on anything and everything. Every post is well thought out and the a joy to read. One of the best writers out there. Another expat on an adventure in the Czech Republic. His Harlem Shake video with his students is hilarious and his insights into teaching in a foreign country are always an interesting read. Thanks once again to Kevan for the nomination, very humbled by that, thank you so much and please check out all the blogs i’ve nominated myself, they’re all fantastic and well worth a gander.